Welcome to nomination thread for March 2014! This is the place to nominate bikes for the March Ride of the Month Voting thread later in month. -- You now CAN nominate yourself, or someone else if you want. The nomination only needs to be seconded. If someone else nominates you, you must second your nomination. 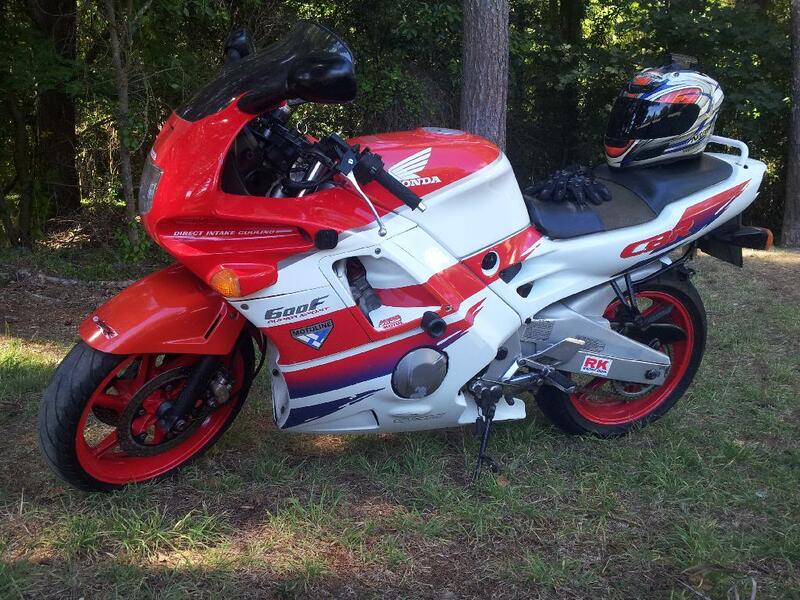 -- A photo of the CBR must accompany the nomination. This thread will close on 3/15. A voting thread will then follow. You're doing a great job Demon. Are you going to get in this month? I'd like to nominate FOGeologist's sharp looking F3. I would like to nominate JNSRacing for the CBR of the month. Has done some very cool mods and it's one hell of a sweeeeeet looking F2!! Why don't you run for it this month KB? Last edited by 74demon; 03-05-2014 at 02:30 PM. So that's her in all her glory.